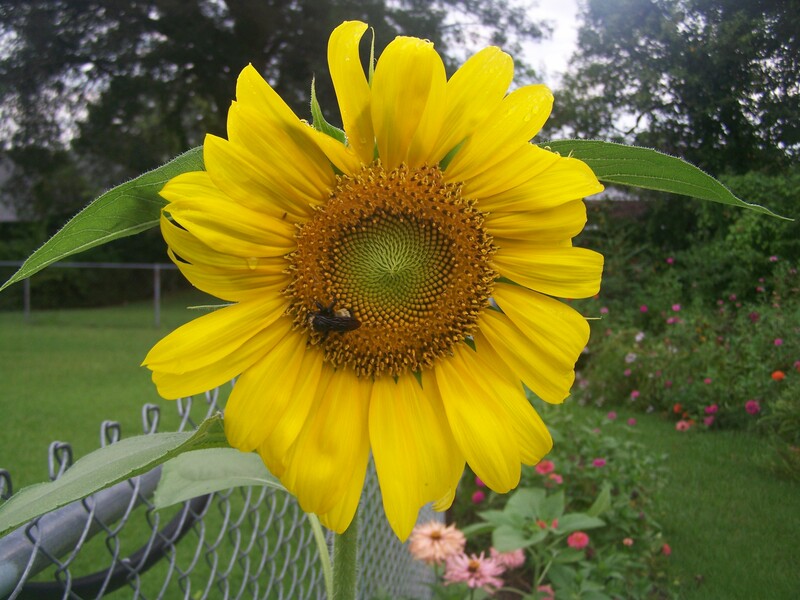 This theme includes general suggestions and tips for successful gardening in Louisiana. Many gardening magazines and references include planting guides. Often they don’t apply to southern Louisiana. For example, day lilies bloom here in April – May. Last summer we visited Northern Michigan in early August and there were day lilies just blooming in full attire. So, I’ll give my observations on what works here.